Waking up at 3am is never particularly fun, but photos like this can help ease the pain. 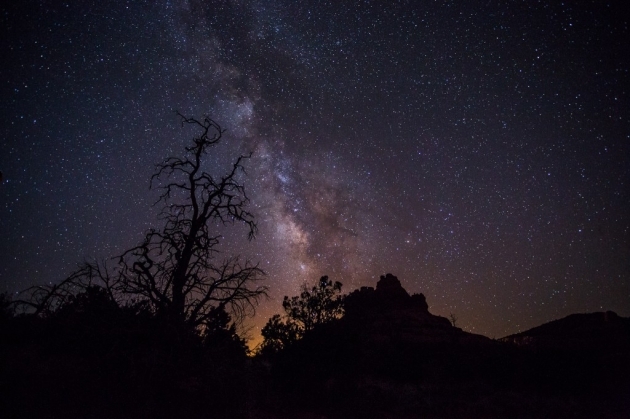 The milky way in Sedona, AZ. This is money. Still a little mad I lost and got the burrito bed. © 2015 Heath O'Fee Photography- All Rights Reserved|ProPhoto Blogsite by NetRivet, Inc.